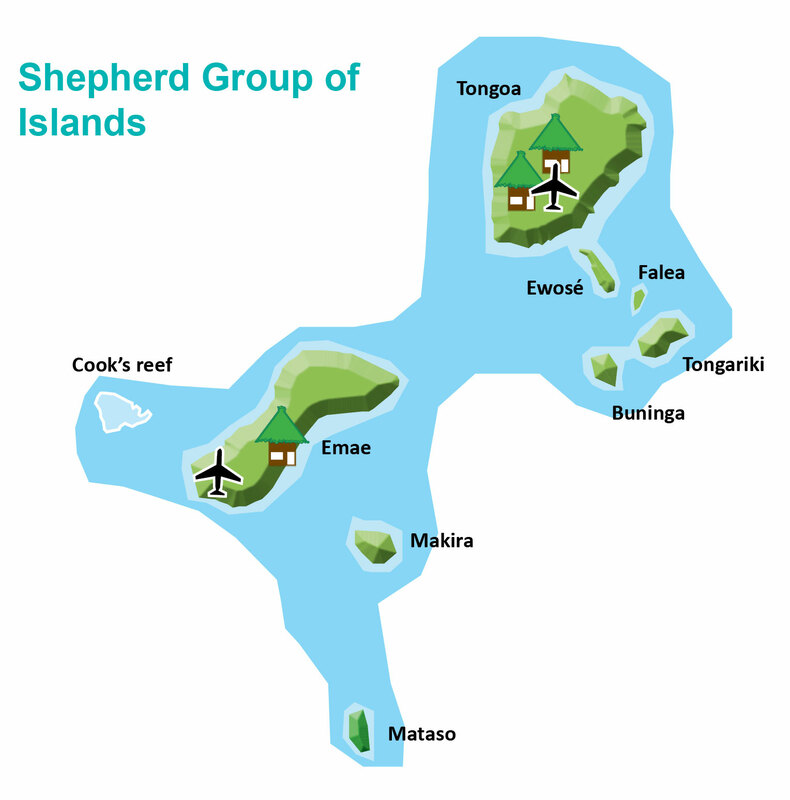 SHEFA Province is made up of the main island, Efate - home of the capital city Port Vila, and fifteen off shore islands including Nguna, Pele, Emau, the Shepards Group of islands and Epi. SHEFA is home to the legendary Chief Roi Mata who in the 13th Century united the people of SHEFA Province after centuries of tribal war fare. 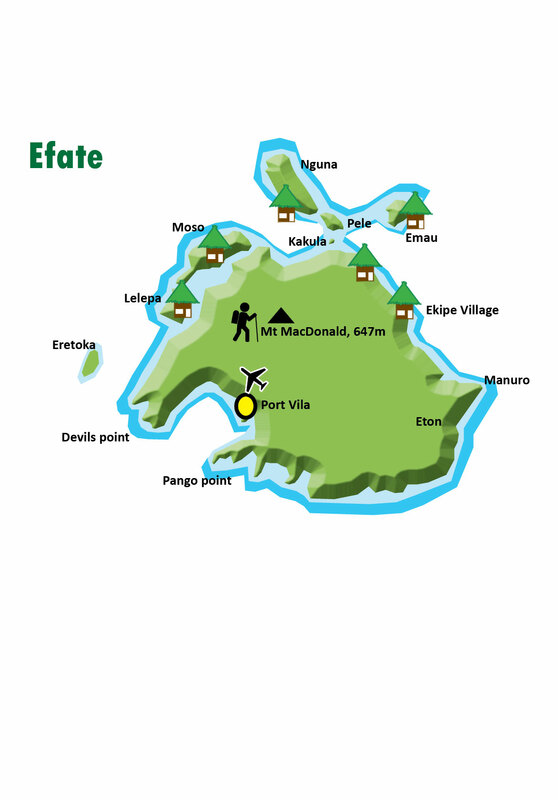 His resting place and environs were declared a UNESCO World Heritage site, the first in Vanuatu, in 2008 Efate Island is usually a traveller’s first point of call to Vanuatu due to its central location, international airport and cruise ship port. 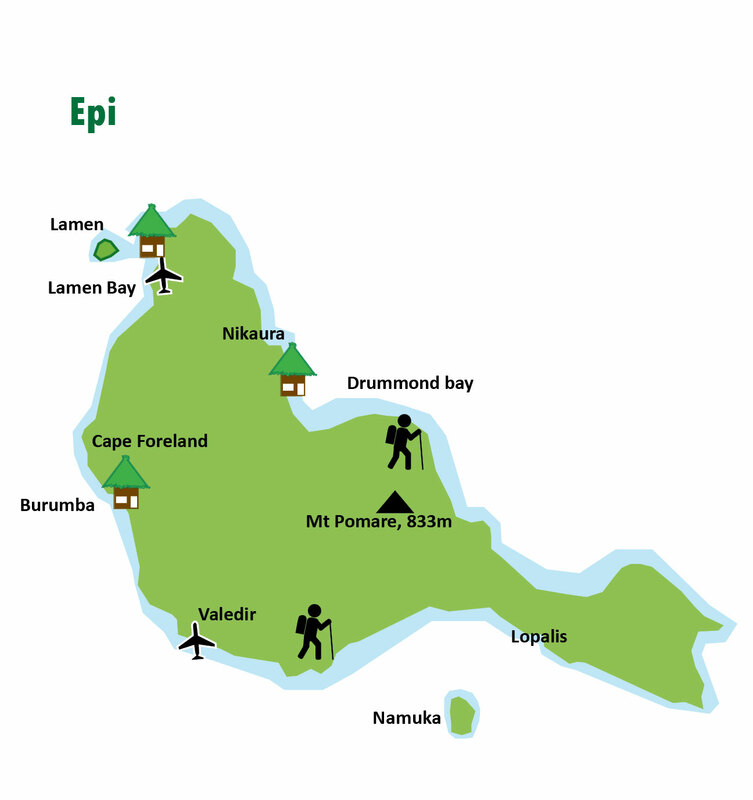 Efate is the most economically advanced island in the group and Port Vila provides the modern commodities and amenities that one can expect in any urban centre. 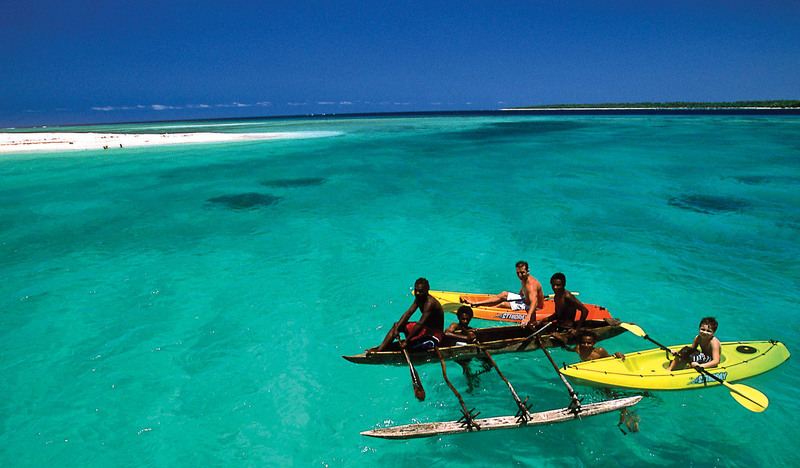 The township is small enough that you will easily discover the hidden gems whether they be gourmet food or local kaekae; snorkelling in beautiful bays or traversing waterfalls, rivers and dormant volcanoes or experiencing village life and extraordinary cultural ceremonies. 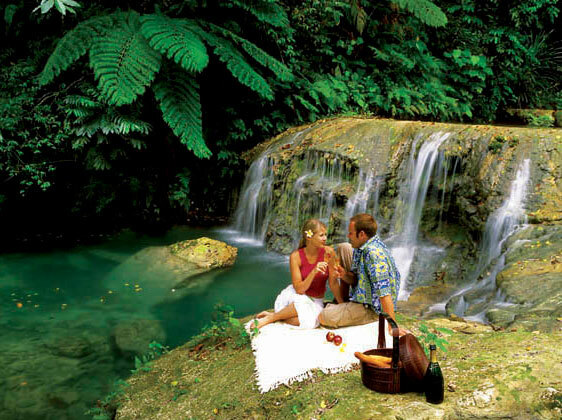 There is much to discover and experience in SHEFA, and no trip to Vanuatu is complete without an outer island experience. Across the provinces islands there are many accommodation options from basic bungalows to good quality guesthouses, in addition many islands have village and cultural experiences, eco-tours and soft adventure options for the semi-adventurous explorer. Nguna, Pele and Emau are easily accessible from Port Vila and includes a Marine Protection Area where snorkelling is simply the best. The Shepherds islands have some of the best fishing and dive sites in the country where you can explore sub-marine volcanoes and tropical sea life. The central island of Emae is where you can access the underwater garden of Cooks Reef – a magical place for snorkelling and diving. 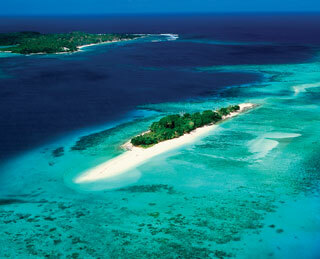 Epi and Lamen islands in the northern part of the province are a yachties paradise and home to dugong and sea turtles. The Shefa province provides the picture perfect quiet tropical getaway as well as untouched islands filled with cultural richness.